I offer a professional, friendly and value for money domestic oven cleaning service throughout the Wakefield area for home owners, tenants and landlords. See the Areas covered page. Why should I get my oven cleaned? A dirty oven is less energy efficient, likely to smoke and create unpleasant smells when you are cooking; in extreme cases it can be a fire hazard. Over time, through regular use fats, oil and grease residues build up inside your oven, they then solidify and become very difficult to remove, especially in hard to reach areas such as around the elements, the fan and in corners. Cleaning the oven is one of the most hated household jobs because it can be dirty and time consuming work ... so why do it yourself when you could just call Wakefield Oven Cleaning to take care of it for you? Why choose Wakefield Oven Cleaning? Traditional oven cleaning products tend to be smelly, highly caustic and if used incorrectly can damage your oven; they are also unkind to the environment. 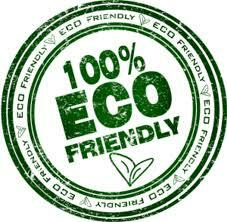 All the products I use, both in your home and in my tank are non-caustic, bio-degradable and fume-free; this means that they are totally safe for you, your children and your pets. Just as importantly, these solutions are highly effective at removing grease, carbon and oils from your oven and won't damage any part of it. When combined with some good old fashioned elbow grease, the results you see are amazing and your oven is ready for use as soon as I have finished. See my 'What I do' page for more information about the cleaning process and to view some examples of my work. There are no hidden extras such as VAT when you book your oven clean with Wakefield Oven Cleaning. I don't say 'price from' or 'depending how long it takes' or 'depending how dirty it is'. When you book Wakefield Oven Cleaning to clean your oven, you know exactly what the cost will be before I arrive. The oven cleaning process I employ is very thorough; I clean all the removable parts of your oven including the racks, fan, seals and back plates. Wherever possible the doors are removed and split so that all sides of the glass can be cleaned as well. 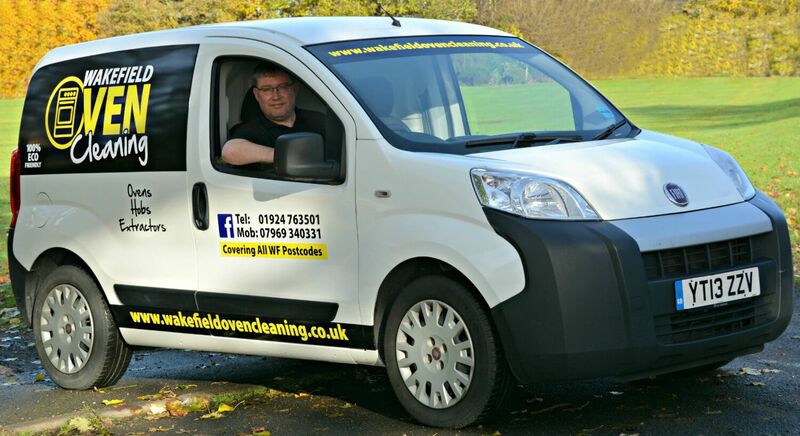 I have invested in both the best professional training available and the latest electrically heated van mounted tank, so I am very well equipped to carry out a thorough deep clean of your oven. 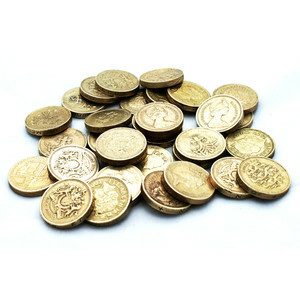 My fixed prices represent excellent value for money particularly considering the high level of service provided. Also, because I am an independent business and not a franchise I do not have to pay fees or royalties to a head office. This helps to keep my overheads down so I can pass these savings on to you.